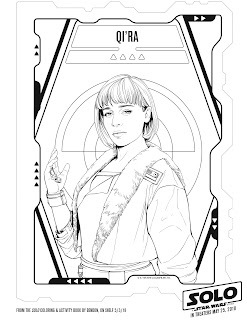 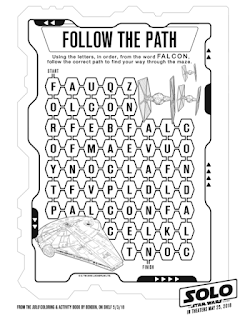 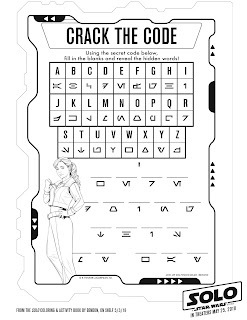 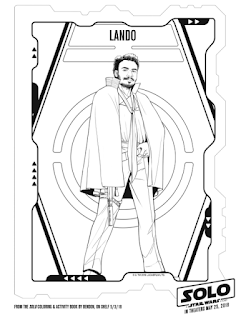 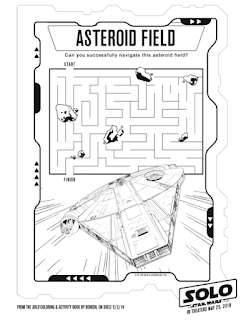 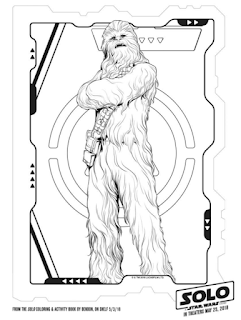 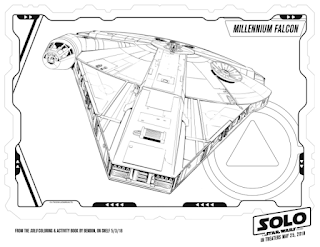 May the Fourth be With You.... Help celebrate Star Wars day with some coloring and puzzle pages from the upcoming movie Solo: A Star Wars Story. 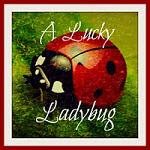 Movie opens Memorial Day weekend, May 25th. 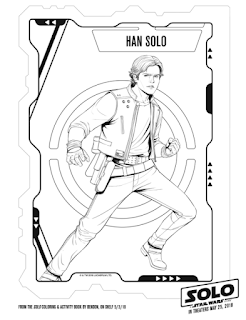 Board the Millennium Falcon and journey to a galaxy far, far away in SOLO: A STAR WARS STORY, an all-new adventure with the most beloved scoundrel in the galaxy. 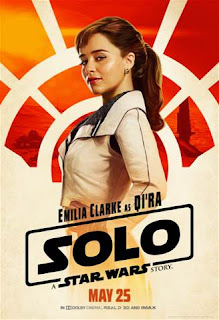 Through a series of daring escapades deep within a dark and dangerous criminal underworld, Han Solobefriends his mighty future copilot Chewbacca and meets the notorious gambler Lando Calrissian, in a journey that will set the course of one of the Star Wars saga’s most unlikely heroes. The film stars Alden Ehrenreich, Woody Harrelson, Emilia Clarke, Donald Glover, Thandie Newton, Phoebe Waller-Bridge and Paul Bettany.